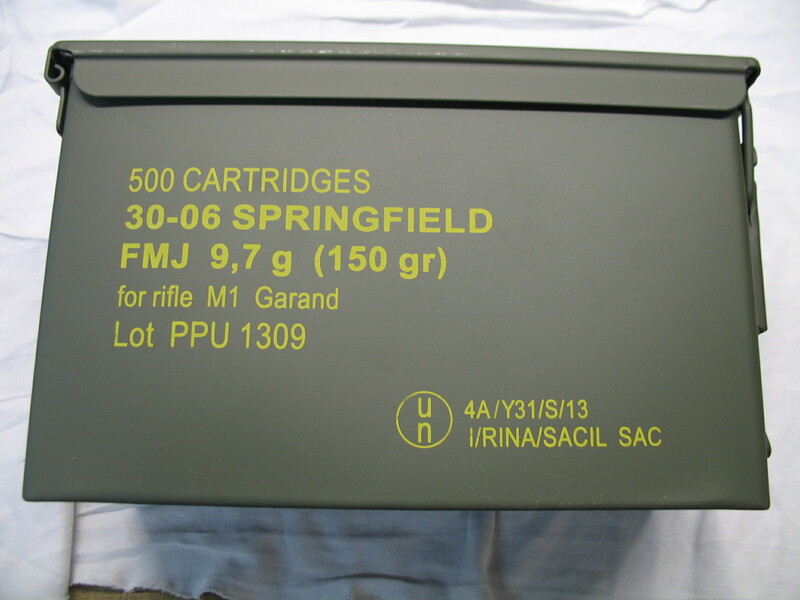 Sellier & Belloit 30-06 150 Grain FMJ. Special M2 Ball loading!!! BACK IN STOCK!!! 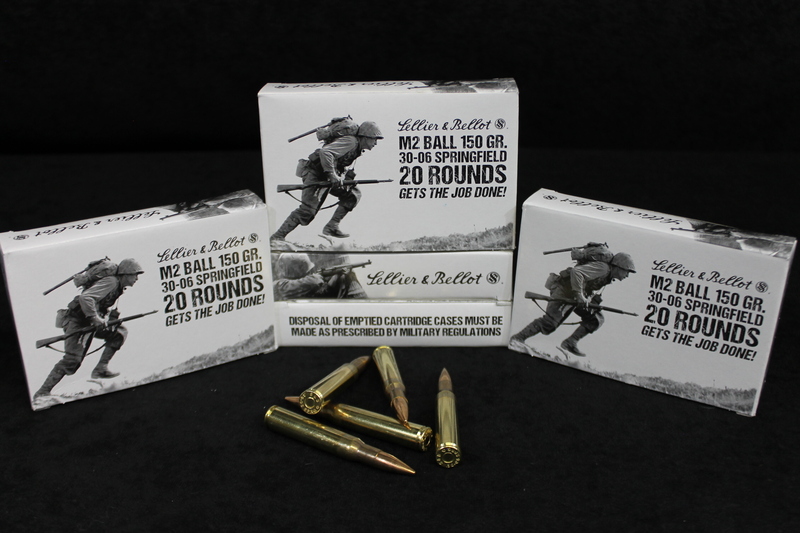 1st quality Sellier & Belloit ammunition made with the finest components. 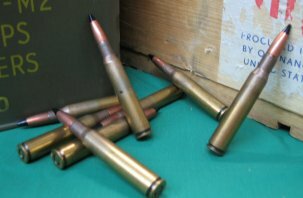 USGI 150 Grain M2 Ball loading and custom loaded by S&B for your M1 Garand, 1903/1903A3, and other .30 Cal. firearms such as BAR, and Browning MGs. 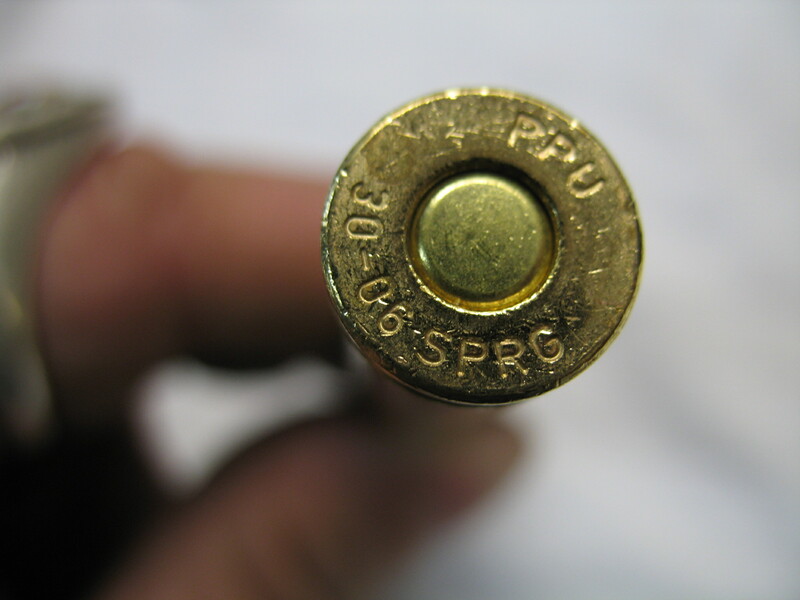 Boxer primed, annealed brass case, non-corrosive, non-magnetic projectile, Extremely accurate in all the guns we extensively tested it in. 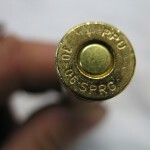 Great brass to reload. 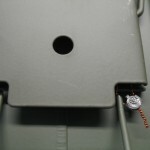 Manufactured to the highest quality standards. Some of the best M2 ball on the market!!!! 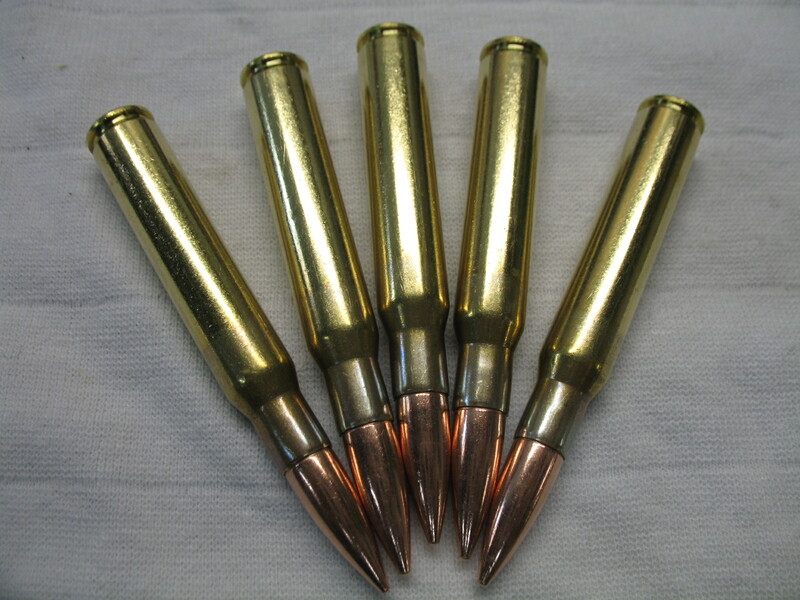 30-06 Priv Partizan New Commercial Ball ammo. 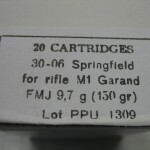 150 Grain FMJ Special M1 Garand Loading. 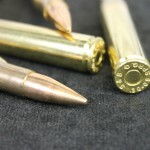 1st quality Serbian ammo made with the finest components. 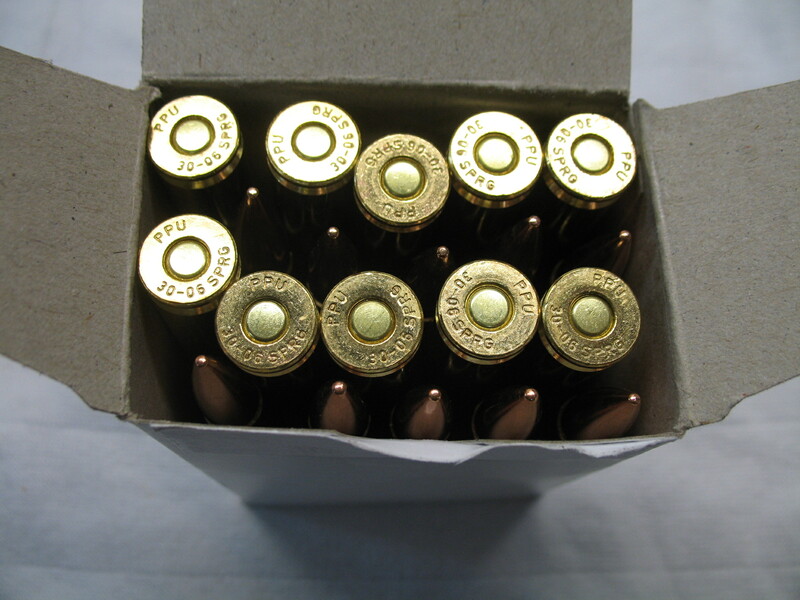 Boxer primed, annealed brass case, non-corrosive, non-magnetic projectile, great brass to reload. 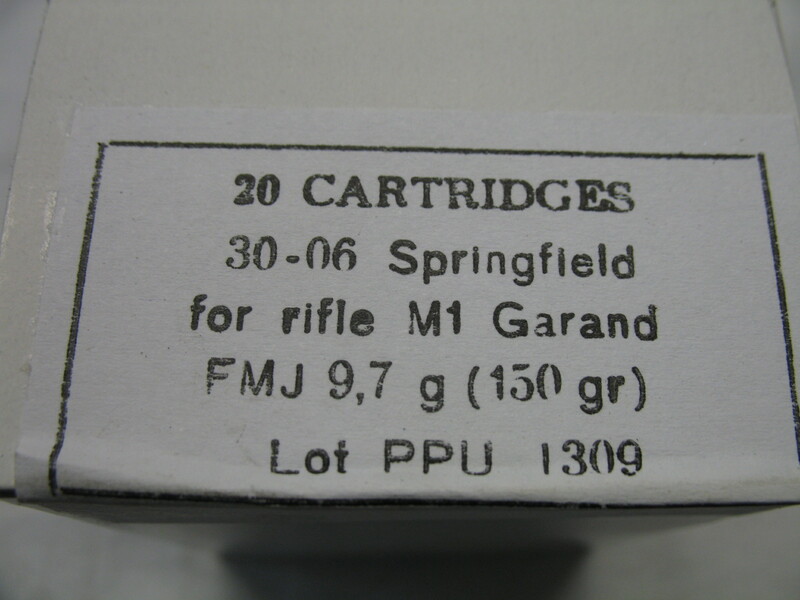 Manufactured especially for M1 Garand Rifles but can be used in any rifle chambered for the 30-06 round! 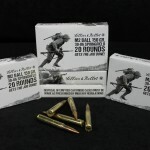 200 Rounds ( 10 boxes of 20 ) $179.95 Sold out! 200 Rounds packed on brand new 8 rd clips. 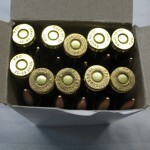 (25 loaded clips) $214.95 Sale Price $199.95! Sold out! 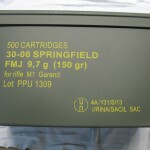 500 Rounds packed in sealed air and water tight GI style can. 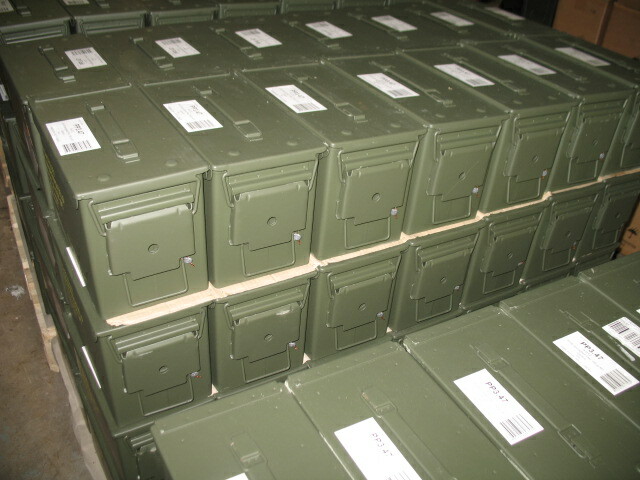 Packed 20 rounds per box, 25 boxes. $374.95 Sold out! 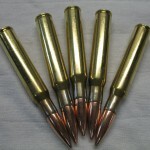 Our lots are ALL SAME HEADSTAMP AND LOT This is clean pristine ball ammo. 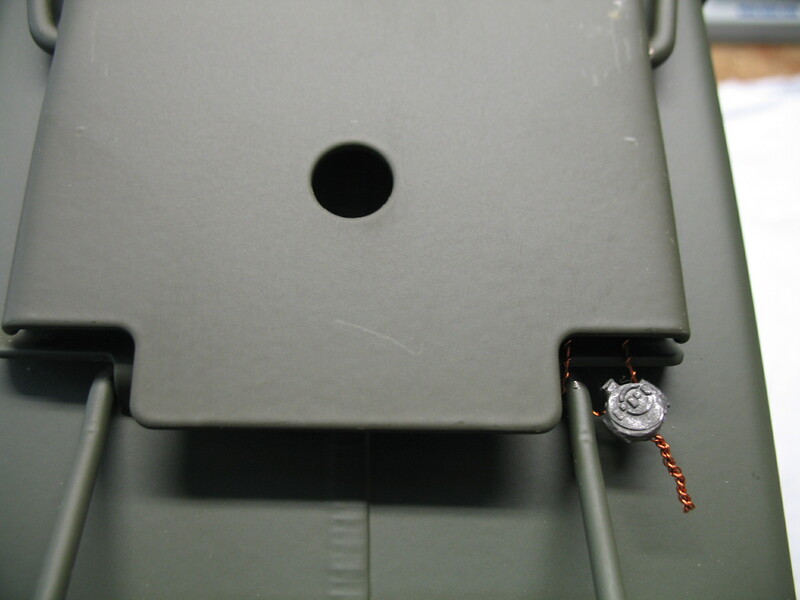 Non-corrosive, boxer primed. Packed bulk 200 Rds. 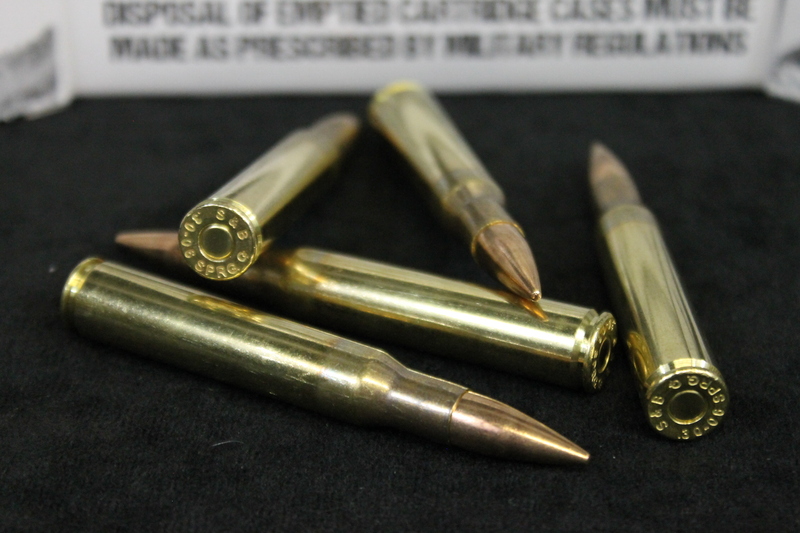 Supply running low and we do not expect to restock any of this high quality surplus 30-06. ASK ABOUT OUR MILITARY AP AND TRACER OFFERINGS!!! All Ammunition Orders please read below. Alaska, Hawaii, Massachusetts, Washington DC. New Jersey and Illinois: ( No shipments to Chicago ) must have state issued FOID identification cards. Ct. residents must supply copy of Ammo card or pistol permit. 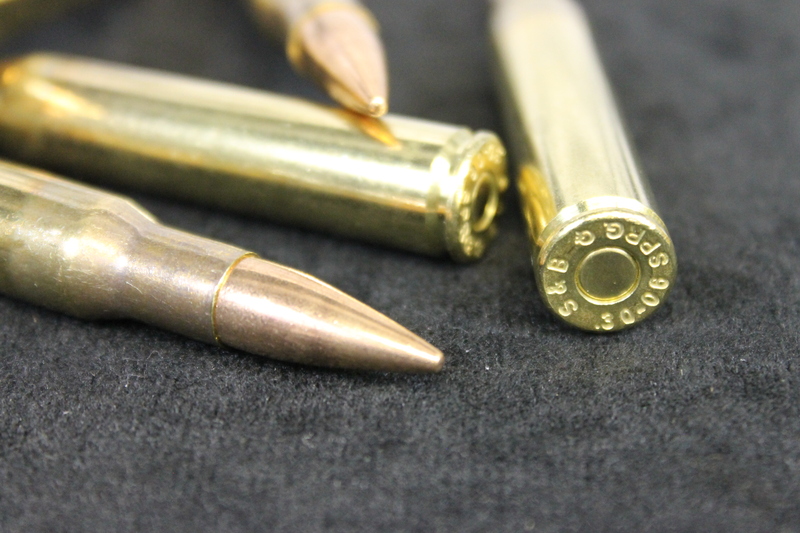 New York: Due to the NY Safe Act, ammunition to New York STATE residents must be shipped to your dealer and you may also come to our showroom to pick up your ammo and save on shipping. California: Ammunition must be shipped to an authorized dealer and we need a copy of their FFL before the ammunition will be shipped. How To Order…Please call 631 205 1299 during our normal business hours. 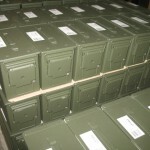 We do not have a shopping cart at this time set up to take ammunition orders but we are currently working on it! For mailed in orders please email us for your shipping quote. 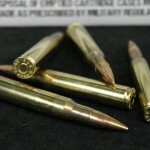 Please include along with your payment a copy of your C&R-FFL license or drivers license and statement ” I am at least 21 years old and know of no laws prohibiting me from ordering /receiving this ammunition” Just reserve your ammo via email and we will hold it for you until your paperwork and payment arrives. Find out about our sales and latest offerings as they happen! Our online store is now Open. Up in the navigation bar, click on "Orion7 E-store". Our collectible parts, accessories, and rifles will still be sold the same way, in our Collectors Only area. Very interesting and special parts, accessories, and rifles will featured in the Gallery of Featured Parts, Accessories and Rifles, with many pictures. For up to the minute Specials, or the very latest announcements, watch here. But always check out our News page. for on going specials. Know your friend of special someone has an appreciation for USGI M1 Garands of M1 Carbines, but your not sure what to get them, just get them an Orion7 Gift certificates. Gift certificates , to purchase.